We know your home is not just the place you live; it is a space that reflects your style and you want it to be comfortable and secure at all times. 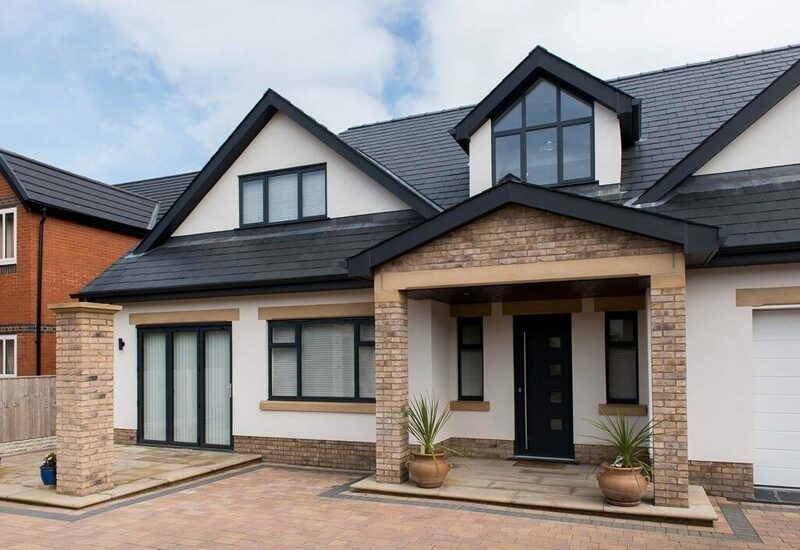 So, when it comes to home improvements, you want to work with a company that guarantees the highest standards of workmanship and the latest products. You have come to the right place! 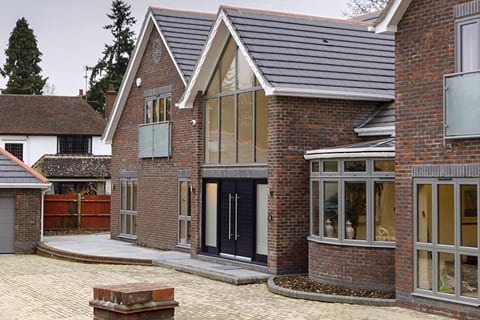 Opus Glazing supplies and fits a wide range of new and replacement aluminium double glazing to commercial and domestic properties throughout Surbiton, Berrylands and the nearby areas. 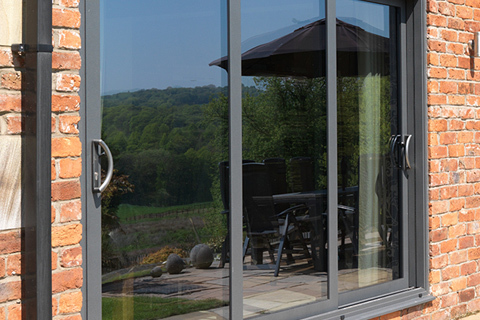 We only supply and install state-of-the-art products available on the glazing market from leading and award-winning manufacturers such as Origin, Atlas, Schuco and Smart Systems. 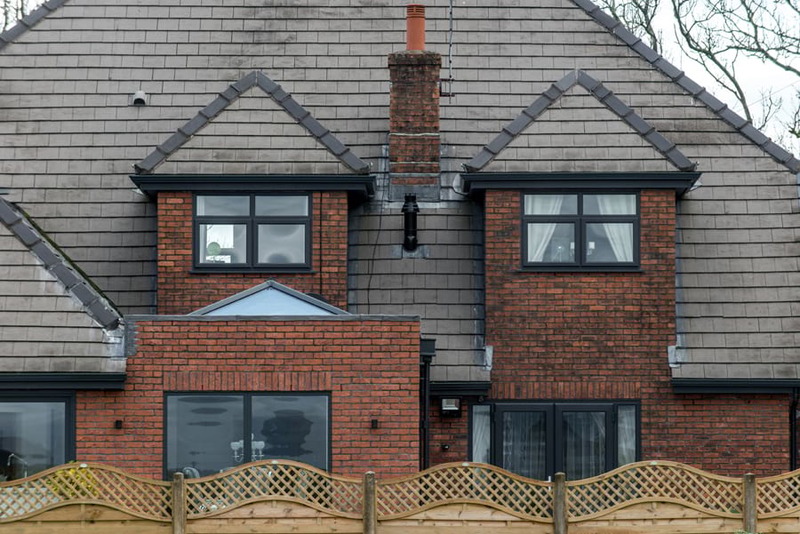 Whether you want to refresh the appearance of your property, improve energy efficiency or boost your security, all our products offer this and much more. We will help you add value to your property, whilst also saving you money on your energy costs. 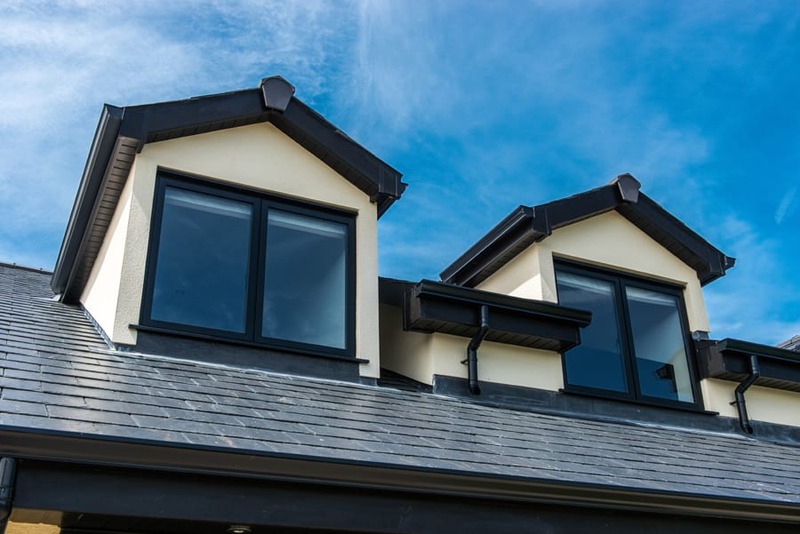 With ever-increasing energy costs and growing concerns about the environment, our products are extremely energy efficient, exceeding Building Regulations by some margin. This means they will keep you warm and comfortable all year round and will eliminate draughts and cold spots. They will also reduce energy bills and lower your carbon footprint. Our team are highly experienced, and our two Directors have over 50 years’ experience between them. Our priority has always been customer care and satisfaction and we will always provide you with the best solutions to your glazing needs. 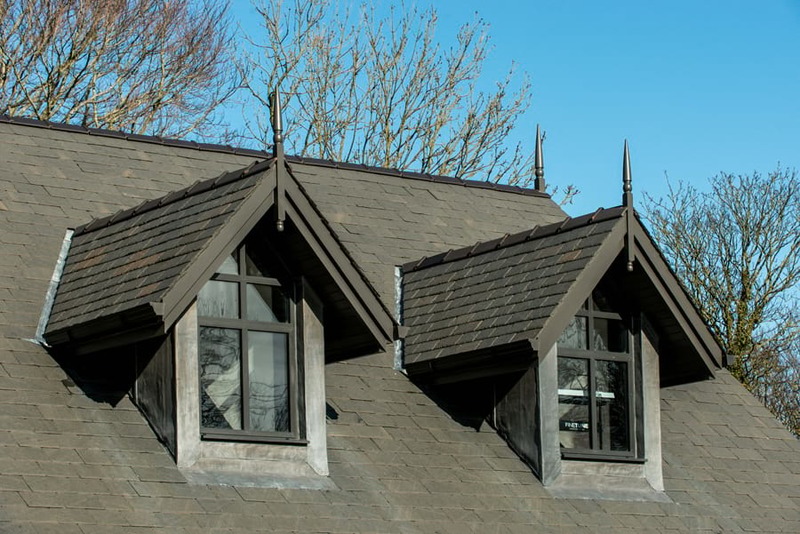 We can provide a no-obligation consultation and talk to you about your requirements, before suggesting the best products for your needs and budget. All products are made to measure to your specifications. 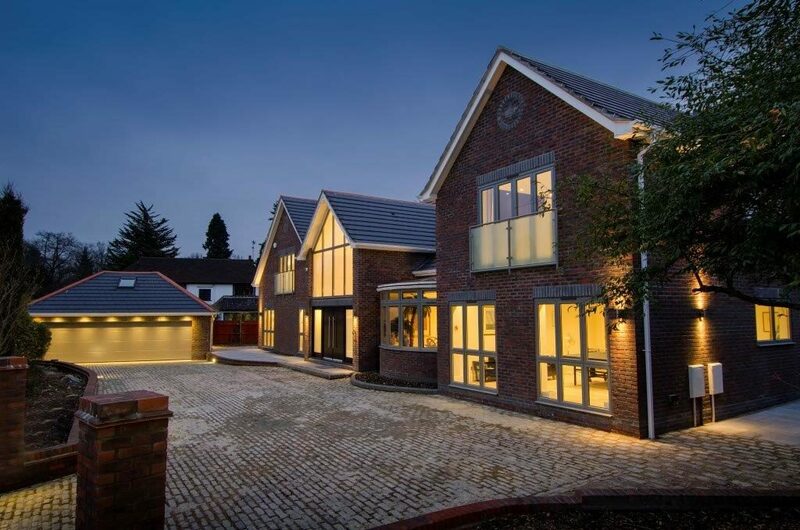 We work closely with homeowners, architects, builders and interior designers – many of whom we have built long term relationships – to deliver products that are both architecturally stunning, thermally efficient and secure. Contact us for more information about our products today on 020 3475 0525. 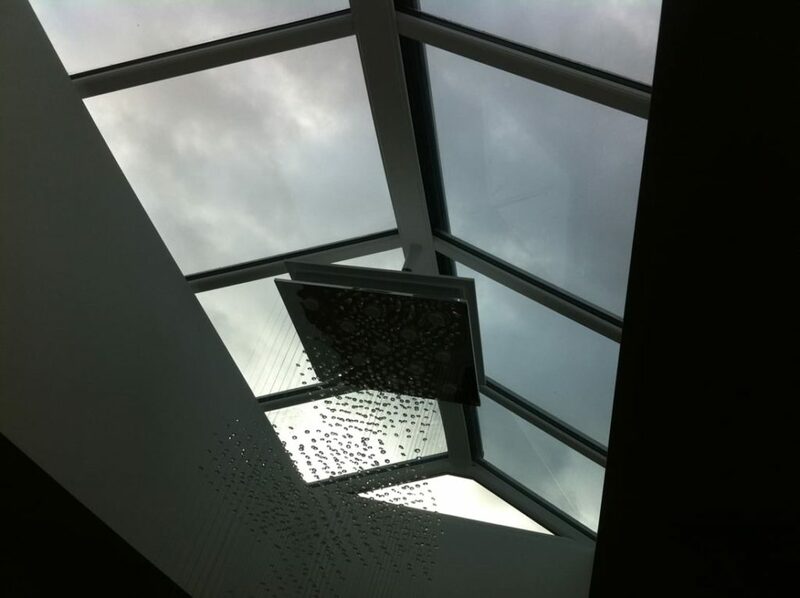 The use of glass in roof lights and skylights has become popular in many home improvement and renovation projects. 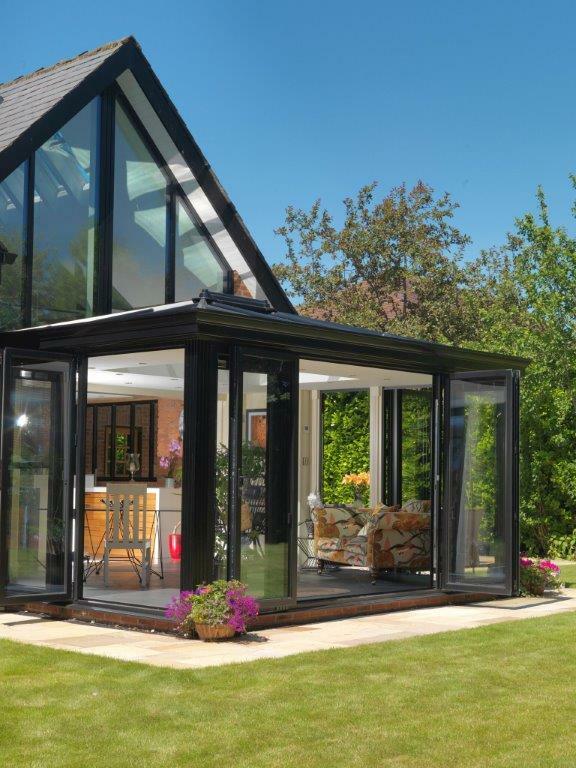 There is now a huge range of designs and styles to choose from, many of which are discreet and stylish and will let natural light flood in. This can completely transform the look and feel of a dark space – be it a kitchen, bathroom or living area – making it feel bigger, brighter and more welcoming. 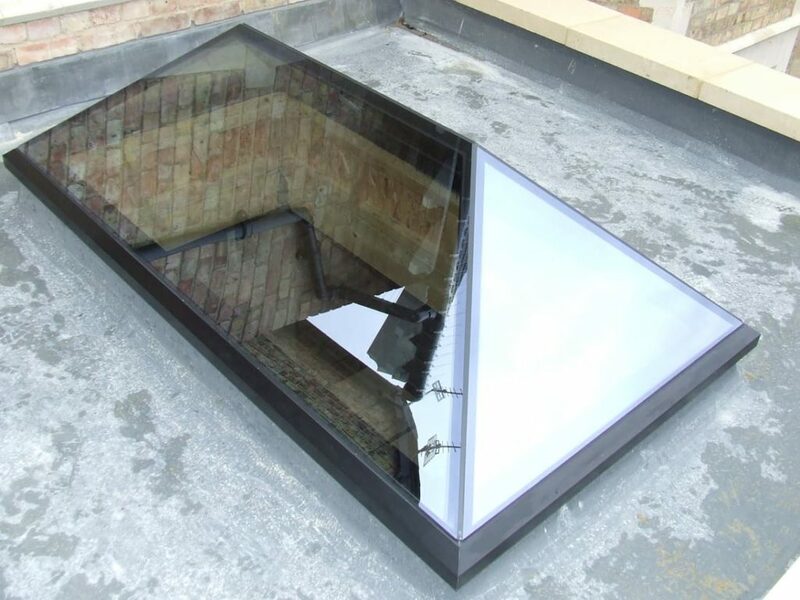 Aluminium is widely considered one of the best materials for the construction of roof lights; as well as excellent thermal properties, it is inherently strong, and less framework means there is more glass for increased light. It is very stable and will not rot, warp or rust and requires minimal maintenance. 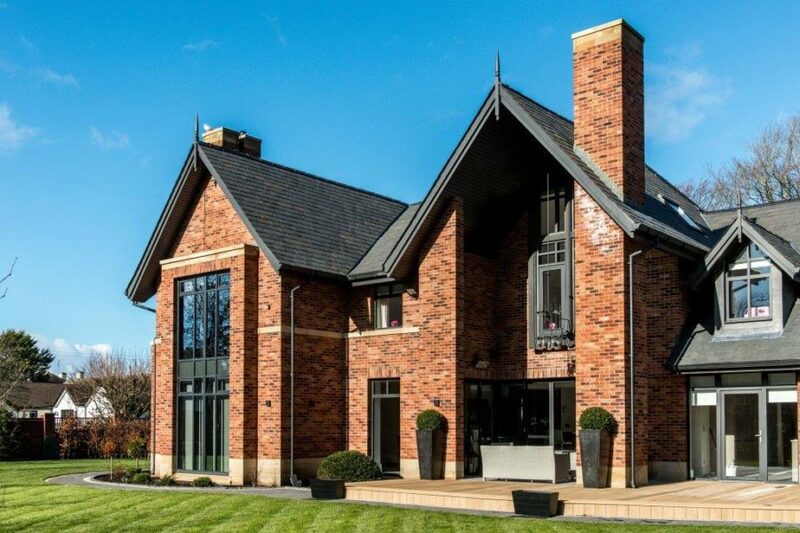 We can offer you many different design solutions and always on hand to offer expert help and advice about your project. At Opus Glazing, we also offer comprehensive insurance-backed guarantees on all our installations, so you know your product is protected. 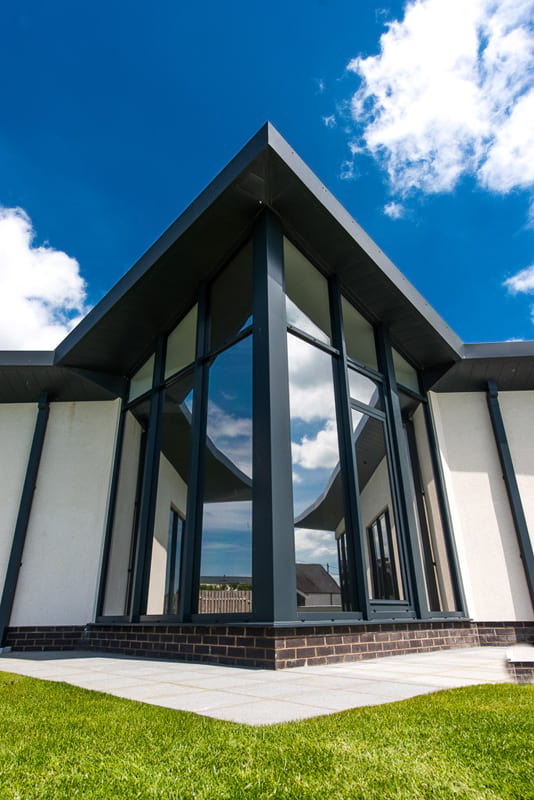 Aluminium windows have advanced significantly in recent years, benefitting from latest technologies and advances in fabrication. This material has a high strength-to-weight ratio that can be easily formed into many shapes and configurations. 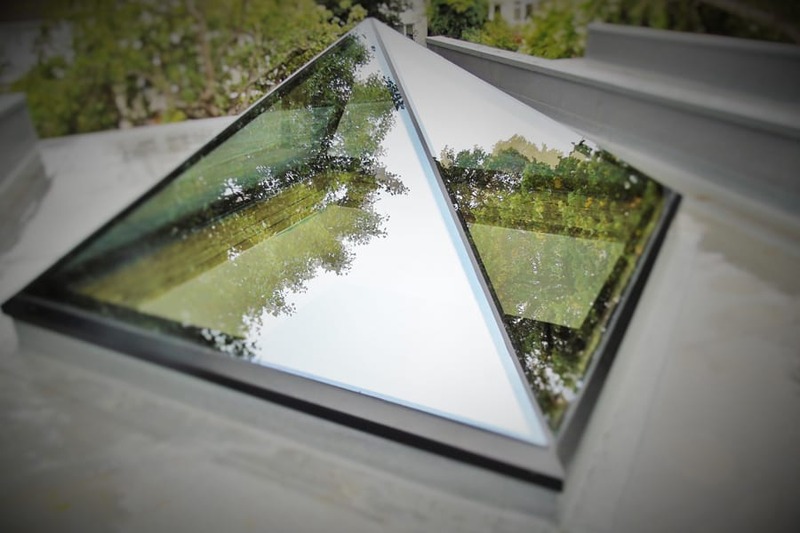 For aluminium casement windows and aluminium sash windows, roof lanterns and more in Surbiton and Berrylands, we are the team to call! 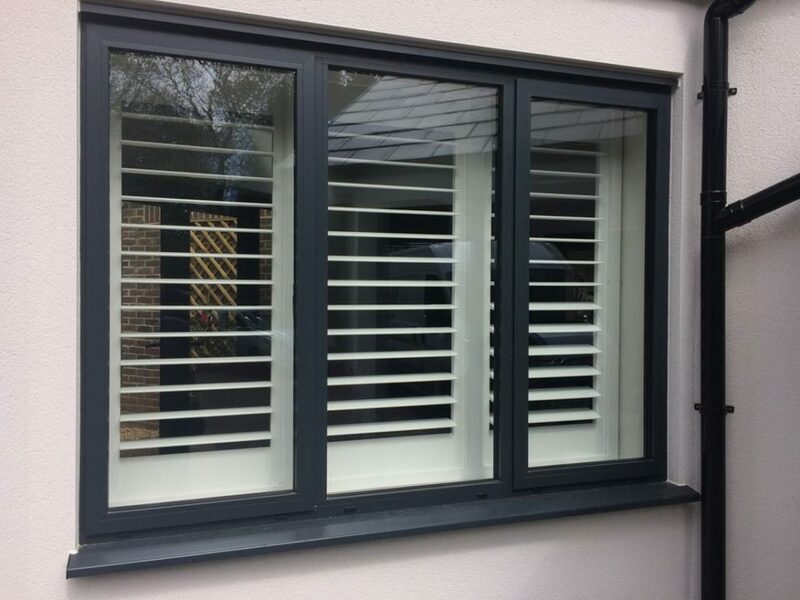 If you have any questions or would like a quote, please call 020 3475 0525, email info@opusglazing.co.uk or fill out an online contact form.